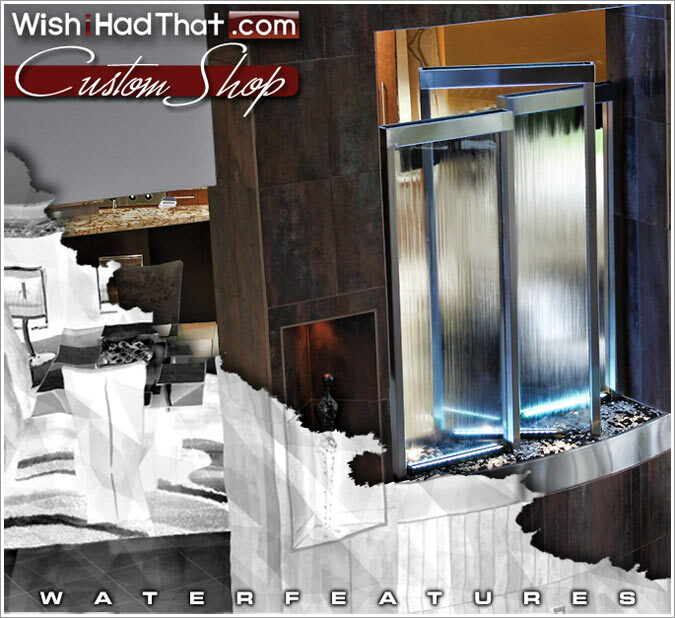 As one of the recognized industry leaders in the creation and production of custom fountains, we can create for you a very special piece from an amazing assortment of past designs or fresh new ideas. 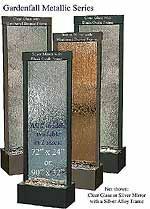 We also have one of the largest selections of stock waterfalls & fountains to choose from. Just give us a call at 800-419-1130 or fax specs to 661-616-4019 and we will assist you in creating just the right piece for your home or business. 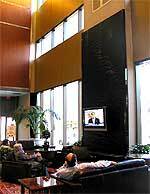 Browse through some of our creations and examples below for ideas. 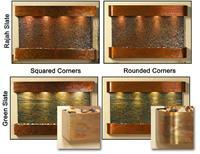 We can create a rendering of your logo on any fountain below that has a symbol next to it, free of charge. Please send your high resolution logo image to robert@wishihadthat.com with specific details concerning which fountain you would like to see it on, and any instruction on placement. If you don't have a logo file...we can create one for you! Many of our stock fountains look great with logo's on them, and will save you both time and money since the time to build a custom fountain can be lengthy, and the process is often expensive. 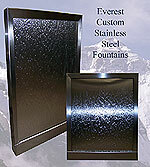 Fountains 1-B through 1-G are stock fountains that can easily have your logo added. 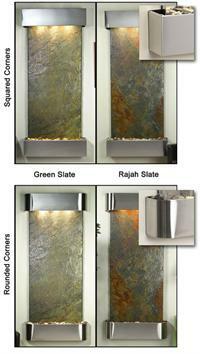 Below are examples of some of the custom fountains that we have helped create. Some are completely custom, and some are our standard stock fountains that had specific aspects, such as size, customized. 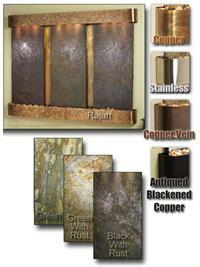 If you are interested in one of these fountains please call us at (800) 419-1130.
logo on any of these fountains! from. Custom sizes, shapes, and panel options. Perfect for logos to show off your business! in many sizes - perfect for logos! 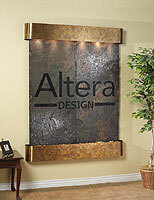 See more custom fountains and examples wiith logos! 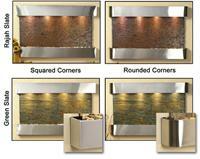 Click here for 5 more pages of custom fountains! 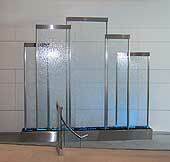 Would you like to see how your logo could look on one of our fountains? 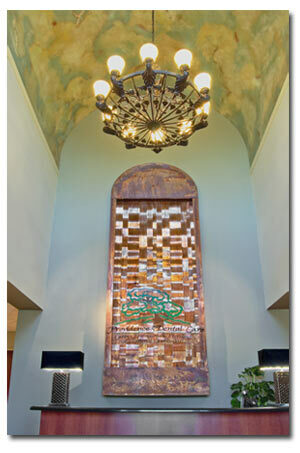 We can create a rendering of your logo on any fountain below that has a symbol next to it, free of charge. Please send a high quality version of your logo to robert@wishihadthat.com with specific details concerning which fountain you would like to see it on, and any instruction on placement. Use the menu bar to the left to access more of our product lines!